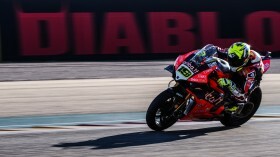 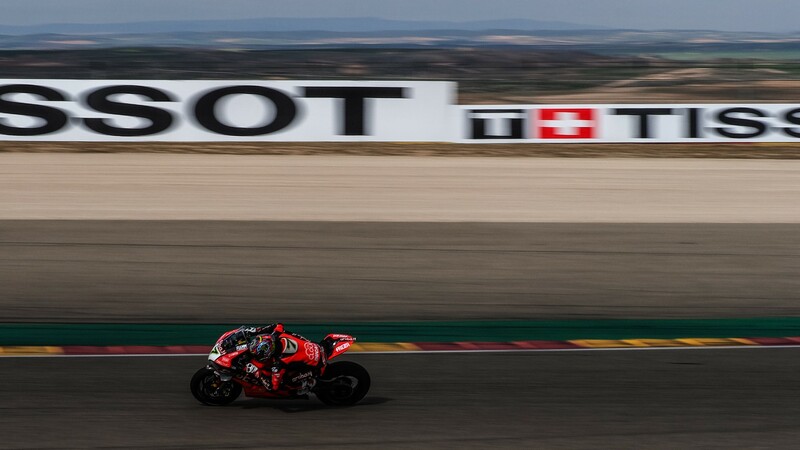 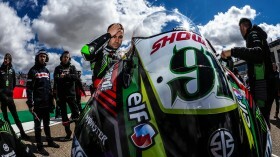 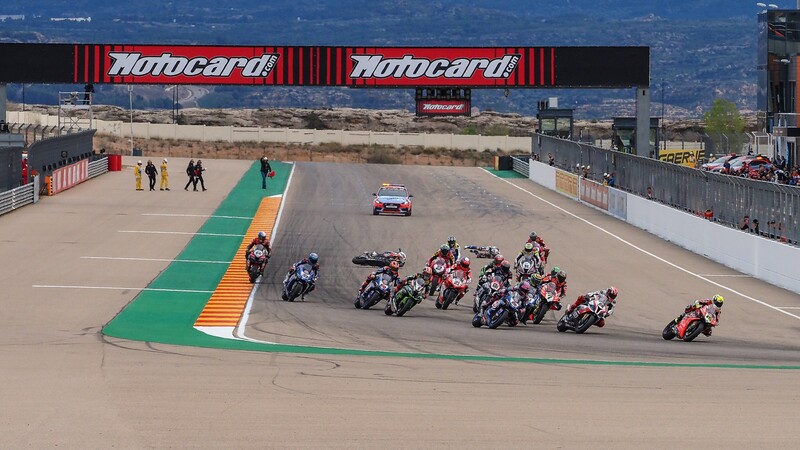 Dominant home-hero makes more history to become the first Spanish winner at the MotorLand Aragon circuit! 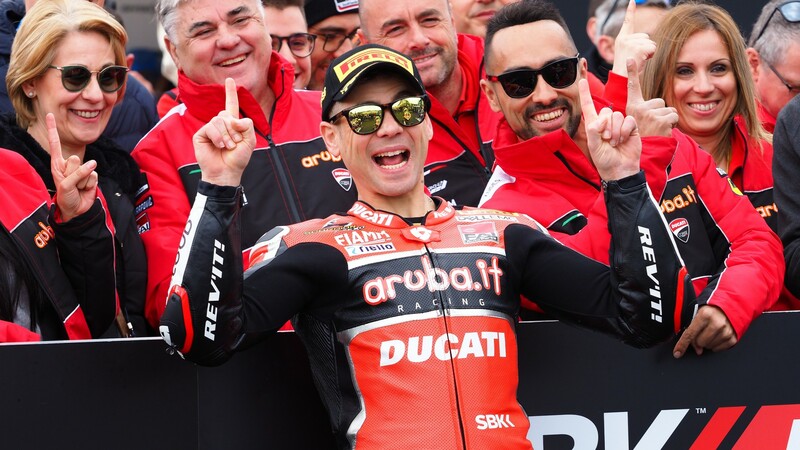 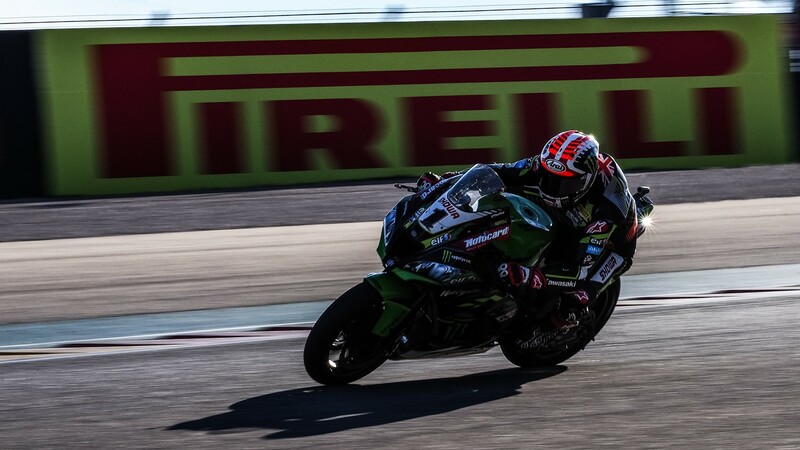 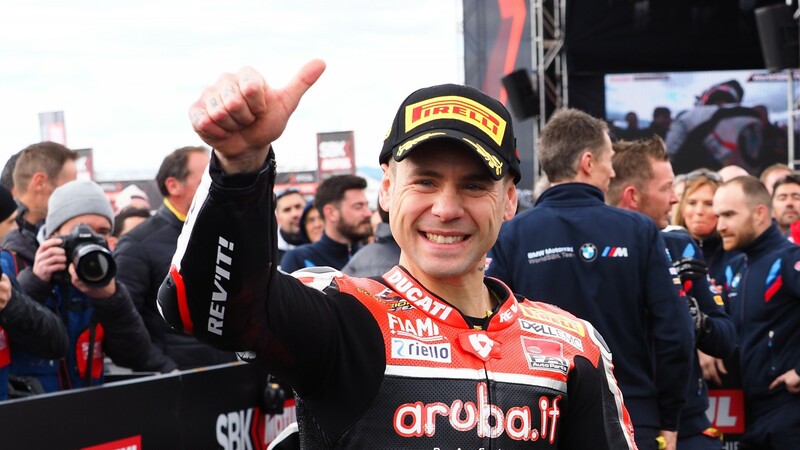 Find out if Bautista will make it eight straight wins on Sunday with the WorldSBK VideoPass! 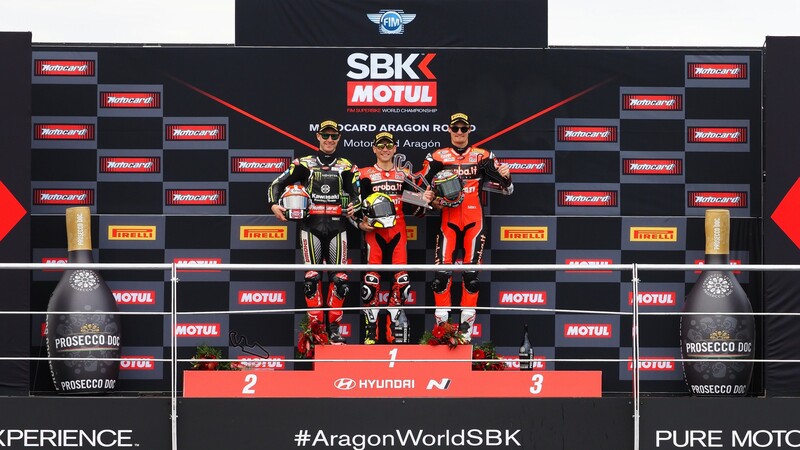 Top six after Race 1, for full results, click here!